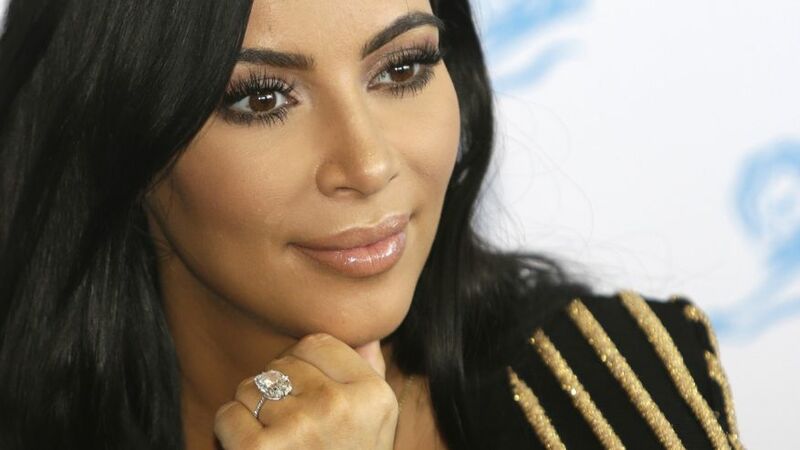 French police arrested 17 people Monday in connection with the October theft of more than $10 million worth of jewelry from Kim Kardashian West, finding weapons and a large amount of cash during multiple raids. Paris police officials said the arrests took place starting around 6 a.m. in different locations in the Paris region and the south of France. The suspects, ages 23 to 72, were already known for prior robberies and other crimes, according to one official. Multiple firearms, including an automatic pistol, and 140,000 euros ($147,500) in cash were found during the raids, the official said. The police sources spoke on condition of anonymity because they were not allowed to speak publicly about the continuing investigation. The Paris prosecutors' office confirmed the 17 arrests, but declined to say whether the five people that police have said took part in the actual robbery, including two who forced their way into Kardashian West's rented apartment, were among those taken into custody. The suspects can be held for up to 96 hours before police must either charge them or let them go.